Tom Hardy is an incredibly gifted actor, every woman’s dream guy and all around cool dude… you can also add fairly competent rapper to that list as well. 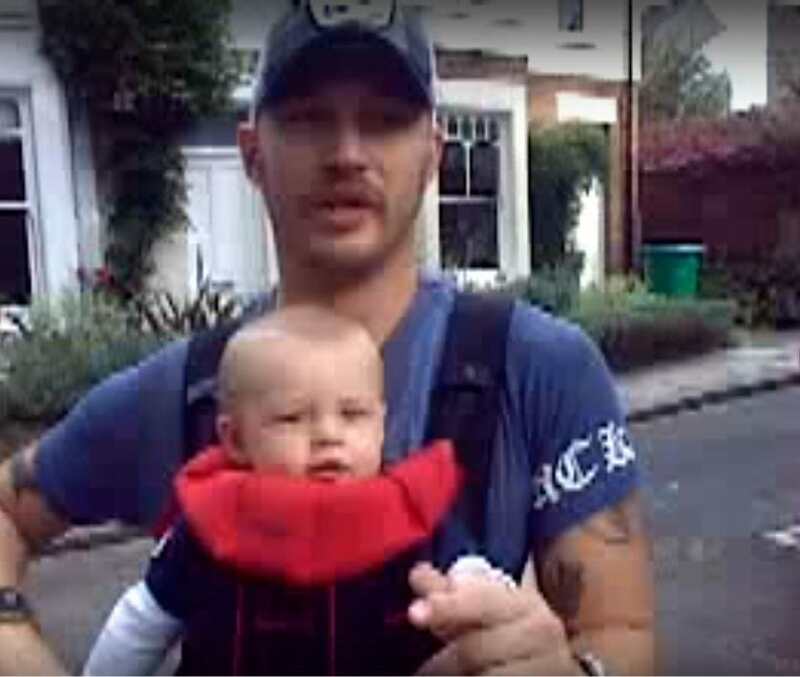 In the video above, which was apparently recorded from 2008, we see the Taboo star drop some serious bars whilst his son Louis, who was only one-year-old at the time, is strapped (like a loaded gat *BRAP*BRAP*) to his chest. The footage is quite old, but it’s surprising to find that it’s only racked up 588,350 views since being uploaded all the way back in 2011 as this is an absolute gem in itself. At one point Hardy actually revealed he had aspirations of pursing a career in rap and even had a record deal signed. Talking to BBC Newsbeat back 2011, whilst promoting Tinker Taylor Solider Spy he explained that he began ‘rapping’ around 14 or 15 years old. 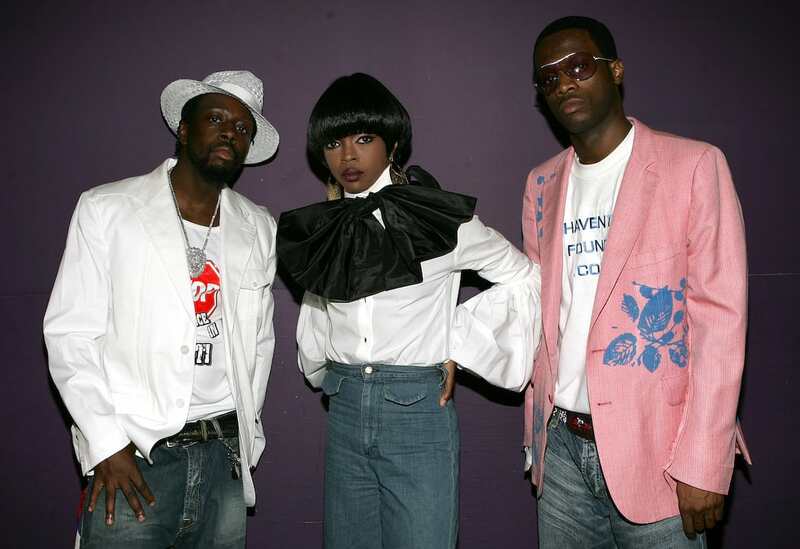 He had a manager at the time who used to look after groundbreaking hip-hop acts like The Fugees. I’ve recorded loads of stuff but it’s never been released. I’ve got albums, man. My best friend Peanut, he grew up in the south Bronx. He’s a very good MC and we still play. It’ll come out in a film one day, it’ll come out in a character somewhere. Perhaps we’re all the better for it, if he hadn’t pursued acting we wouldn’t have seen him in such brilliant films like Bronson, Inception and Mad Max: Fury Road. That being said one can only wonder what his rap career would’ve been like.